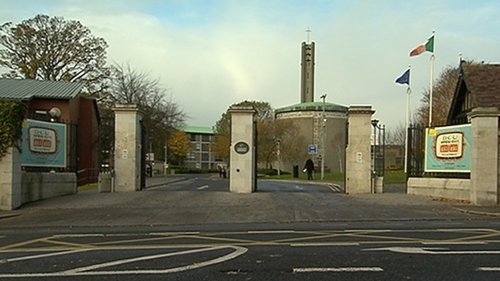 Dublin City University is to implement a range of measures to make life at the college more comfortable for students with autism. The decision follows a study carried out at the university, which identified issues that caused difficulty or discomfort for those with the condition. The DCU research found that students with autism often experienced greater levels of difficulty settling in and adapting to university life compared to their peers. Frequently cited issues were discomfort in noisy environments; difficulties in managing schedules, deadlines and workload, challenges in participating in group work, and unease in new social situations. The study also found that some students with autism were prone to loneliness and anxiety. People with autism can experience difficulties with communicating and socialising. They may also have a heightened sensory perception, which means things like noise, bright colours and fluorescent lighting can cause stress. The study was carried out in conjunction with the autism advocacy group AsIAm, which has designated DCU an 'autism-friendly' university. The new initiatives include the establishment of a student society for people with autism, as well as the creation of a "buddy" or peer mentoring programme to help new students settle in. The college will also develop designated quiet spaces for students with autism. In a survey carried out as part of the study, noise levels, including noise during busy times in the canteen, were identified as a particular problem. Programmes will also be introduced to develop an awareness and understanding of autism among staff. The college intends to implement the measures over the next three years. President Michael D Higgins will attend the formal announcement of the scheme at DCU's St Patrick's Campus tomorrow.